Interactive and secure, GizmoGadget by LG keeps you connected with a bright 1.3–inch touchscreen. 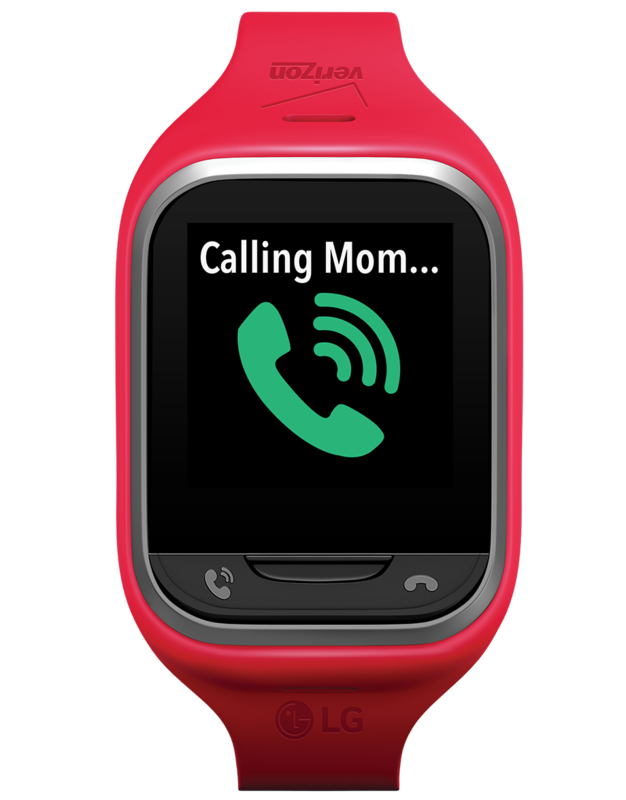 This wearable allows you to call up to 10 contacts and receive calls from them. 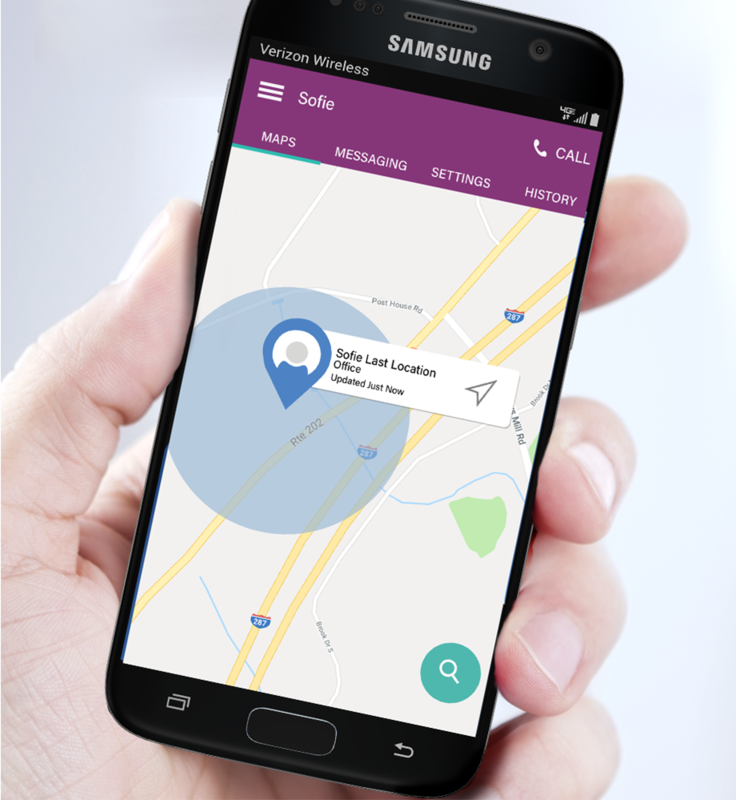 Send short messages to GizmoGadget and locate it on a map from your phone. It’s even waterproof*. Only from Verizon. Available in Red or Navy. Stay connected with voice calling and messaging. Make and receive calls from up to 10 contacts. A dedicated button and 1.3–inch touchscreen make it easy to use. Send brief text messages to GizmoGadget; a notification sound and animation is played when the message arrives. From the GizmoHub™ app† on your smartphone, you can see the GizmoGadget’s location using GPS. Set boundaries and get notifications if the GizmoGadget crosses them. GizmoGadget fits comfortably around the wrist and is waterproof*. Set different touch–screen themes and change out the bands for different color options (sold separately). It’s the perfect companion. 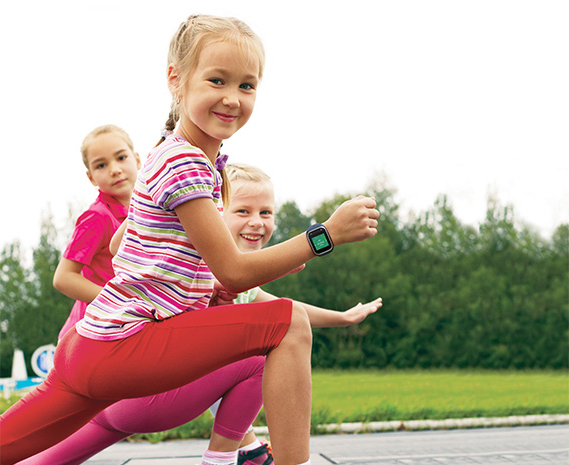 Use GizmoGadget to count steps and jump–rope jumps. Fun pre–recorded voice messages can even be sent from GizmoGadget. Manage GizmoGadget’s settings using the GizmoHub app†. 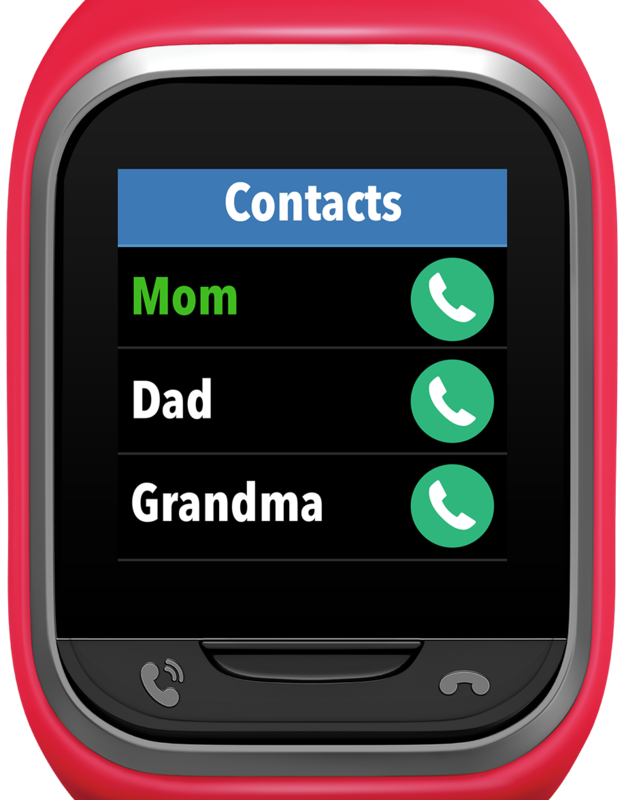 Program up to 10 contacts at any time and customize the preset messages that can be sent from the GizmoGadget. 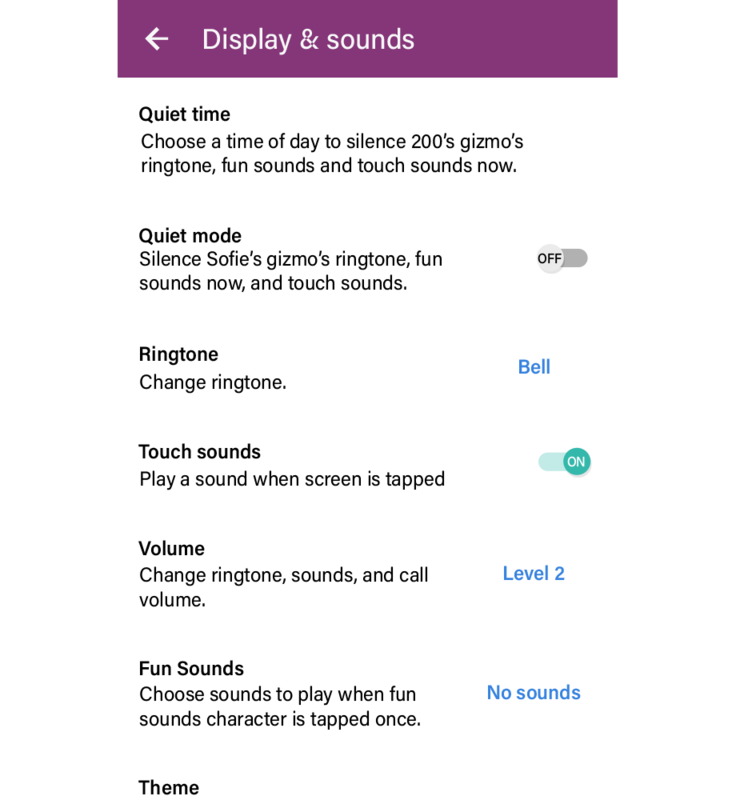 Change the volume, theme and fun sounds, set a goal for daily activity and more. The app is compatible with smartphones using Android™ 5.0 or higher and iOS 9.0 or higher. 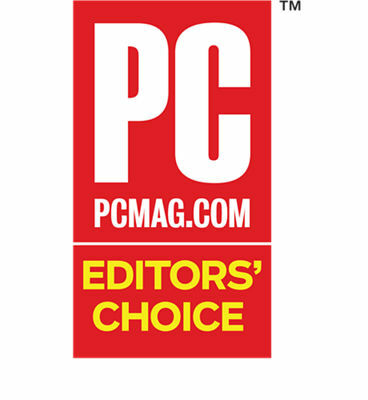 For children too young to carry a real phone (or wear a real smartwatch), but who need to stay in touch with caregivers throughout the day, it’s a terrific choice – PC Magazine’s Editors’ Choice. Pedometer enabled through GizmoGadget GizmoHub App. Numbers must be registered through the GizmoHub App. 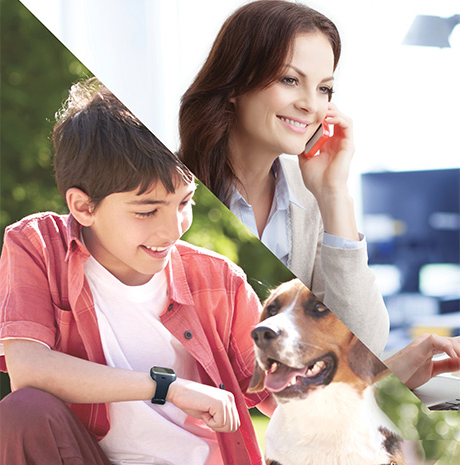 GizmoGadget permits up to nine contacts in addition to the primary registered caregiver. 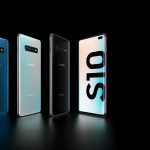 * Tested to be IPX7 compliant. Do not operate under water; if all covers are tightly closed, device is protected against water ingress to a maximum of 1 meter of water for up to 30 minutes. † Data usage applies for app download and use. **Reprinted from www.pcmag.com with permission. © 2015 Ziff Davis, Inc. All rights reserved. GizmoGadget is a trademark of Verizon Wireless.